Though London awaits the joyful arrival of Christmas, miserly Ebenezer Scrooge (Jim Carrey) thinks its all humbug, berating his faithful clerk and cheerful nephew for their view. Later, Scrooge encounters the ghost of his late business partner, who warns that three spirits will visit him this night. 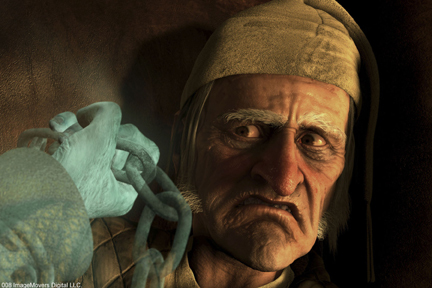 The ghosts take Scrooge on a journey through his past, present and future in the hope of transforming his bitterness.